Turn any TV into a Smart TV with the Samsung BD-J5700 Blu-ray Player. In addition to playing your favorite Blu-ray discs in high definition, this compact media box offers full online access to Web content through its built-in Wi-Fi connection. 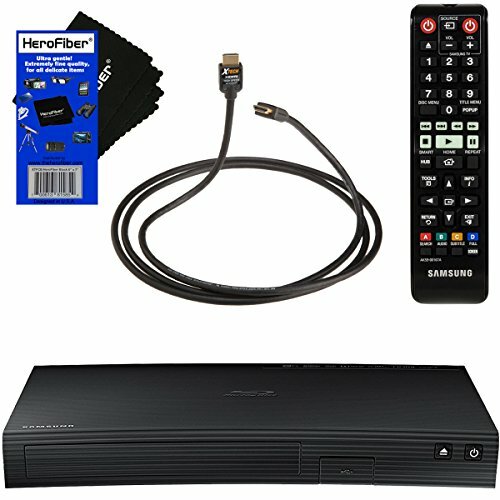 Plus, with DTS Surround and Dolby True HD delivering near-studio quality audio to your home entertainment system, the Samsung BD-J5700 is designed give you the most from your movies, music, and shows.